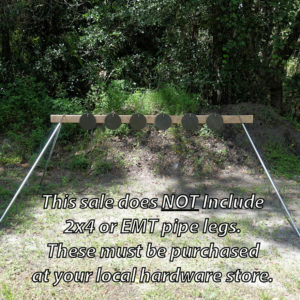 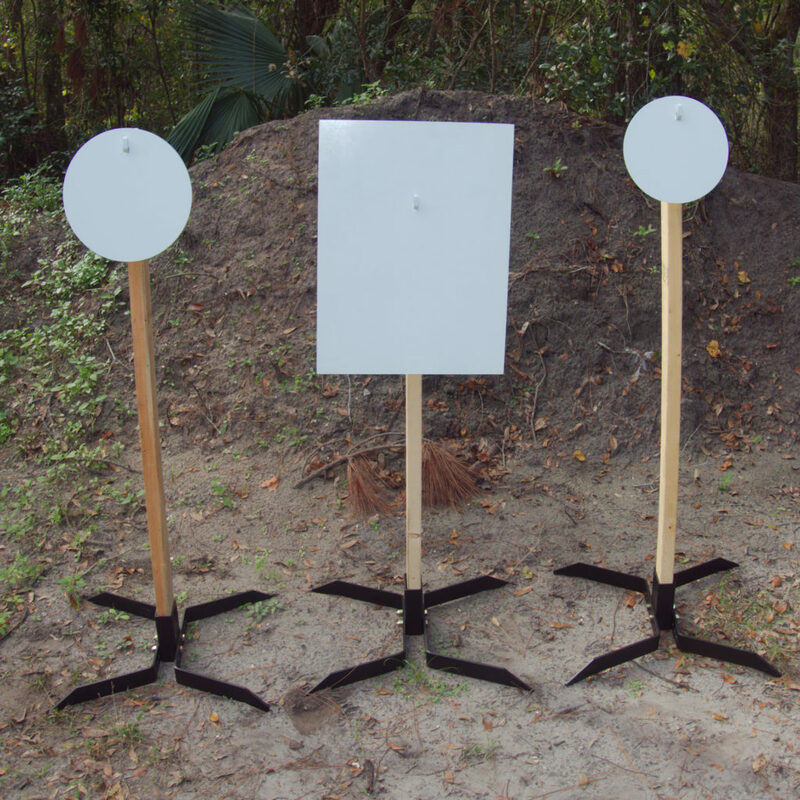 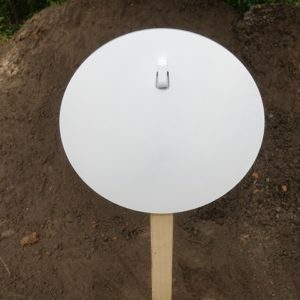 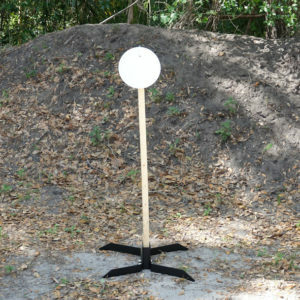 Our Ar500 Hook mount steel targets system makes it super easy to hang steel targets and gongs so you can spend more time shooting! 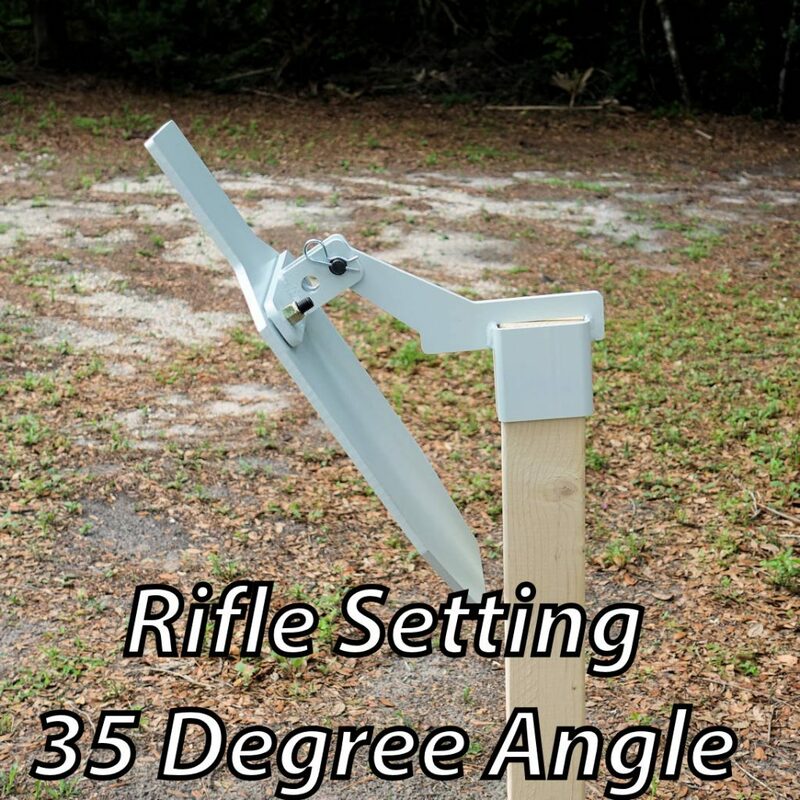 No tools are needed – just hang the target on the AR500 hook mount and shoot! 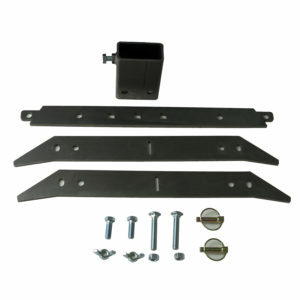 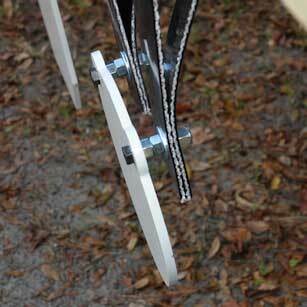 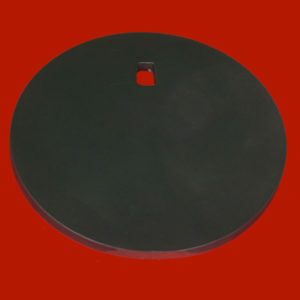 Because there are no bolted on fasteners, flipping the plate over for a new shooting surface is effortless. 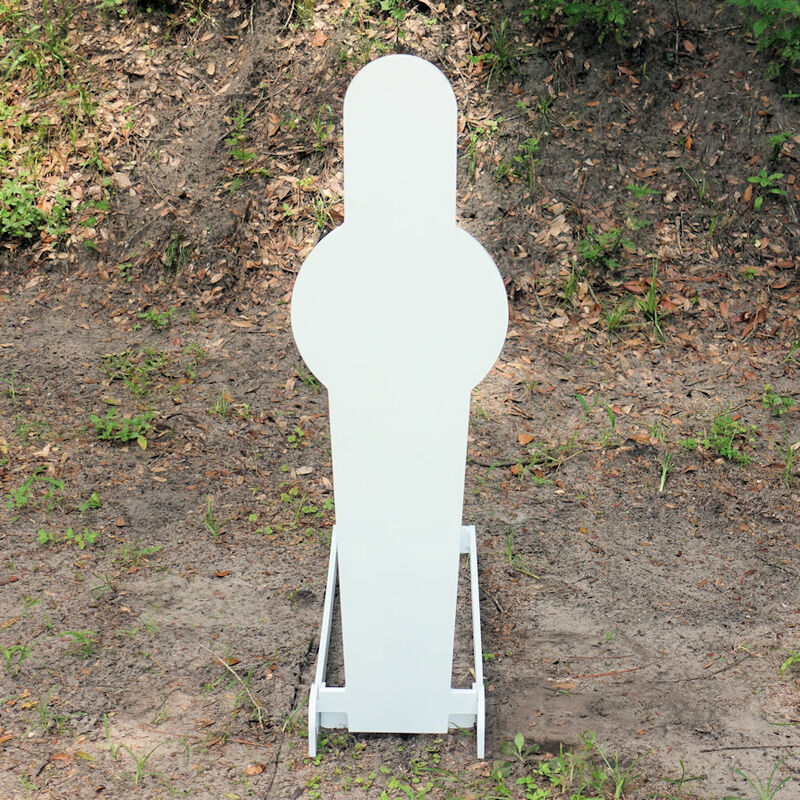 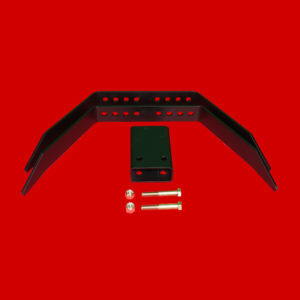 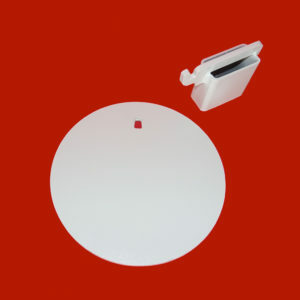 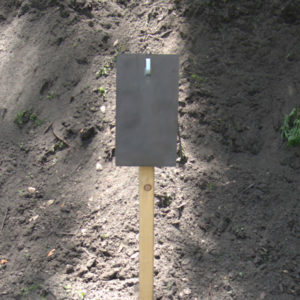 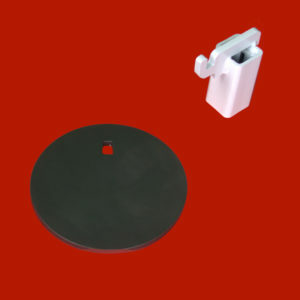 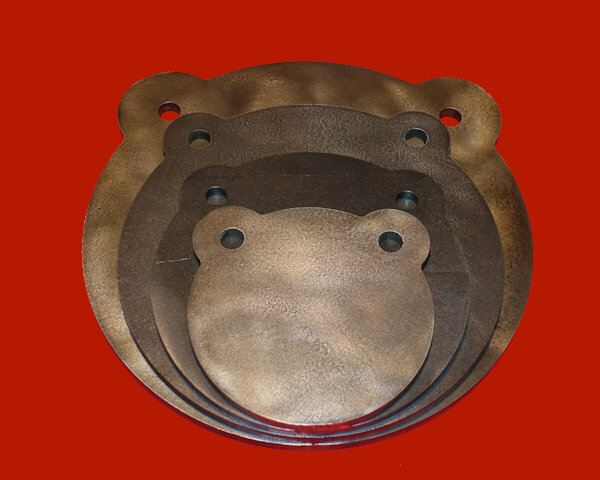 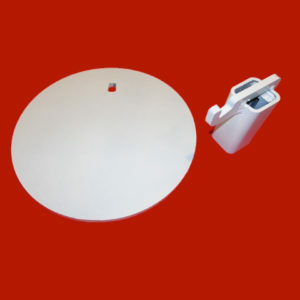 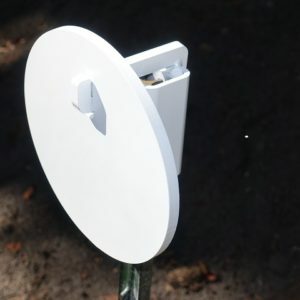 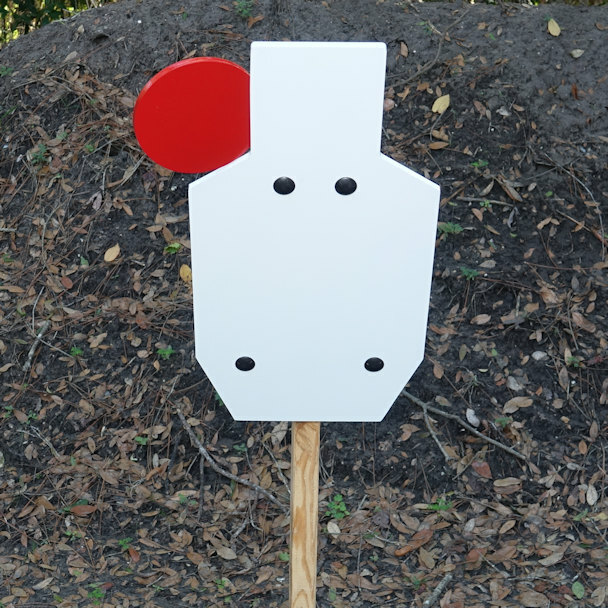 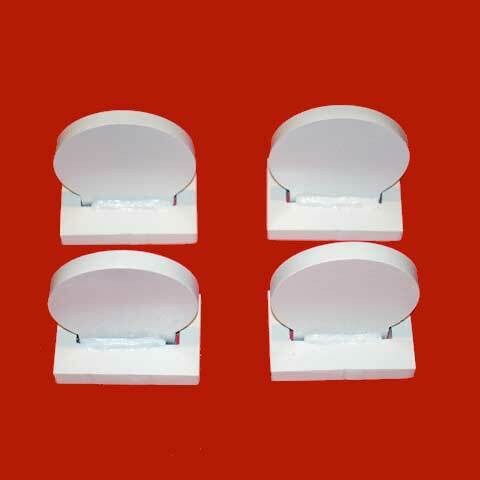 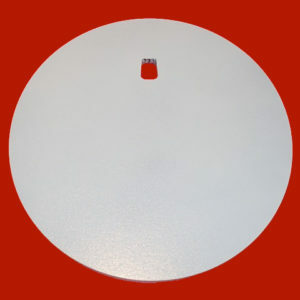 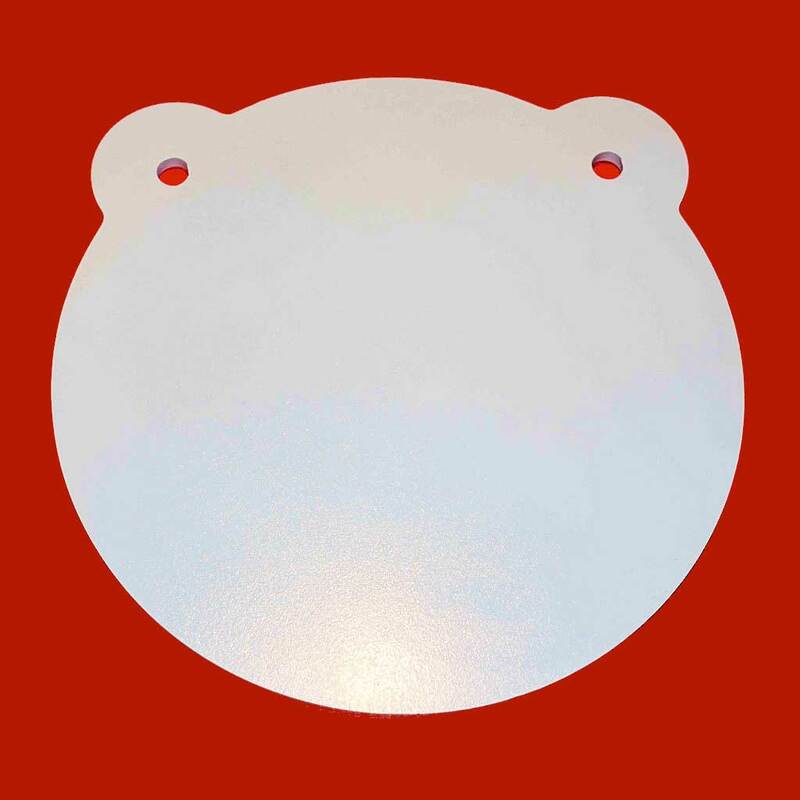 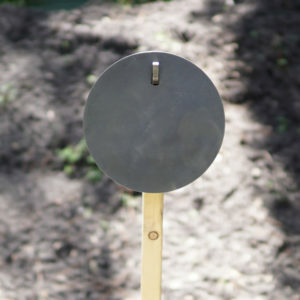 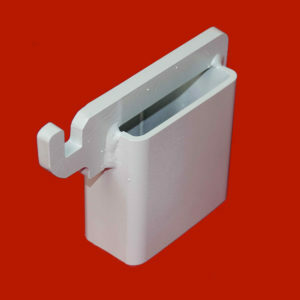 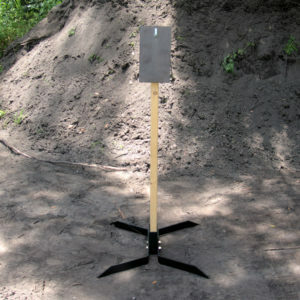 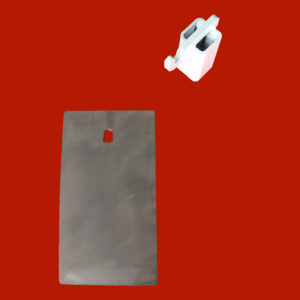 Our AR500 Hook Mount targets are perfect for Steel Challenge competition. 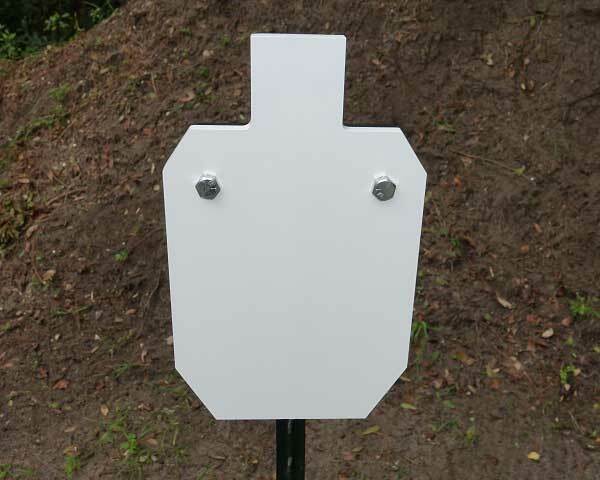 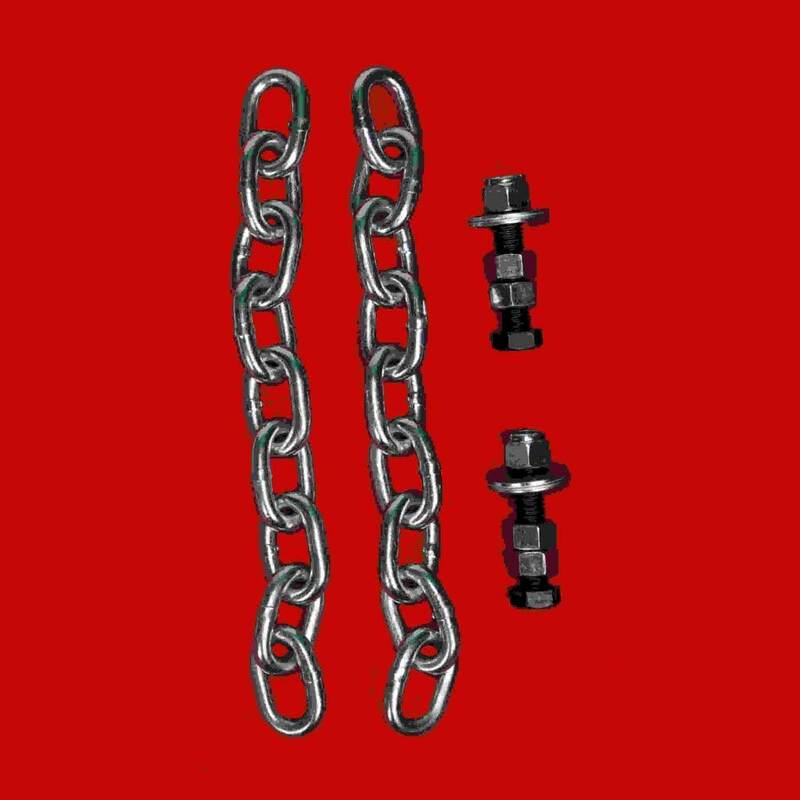 We offer regulation Steel Challenge sizes in 3/8″ AR500 steel. 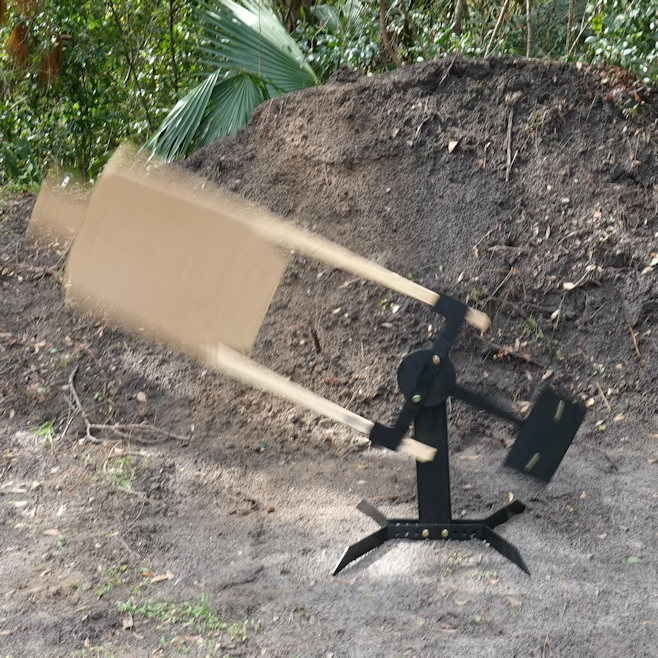 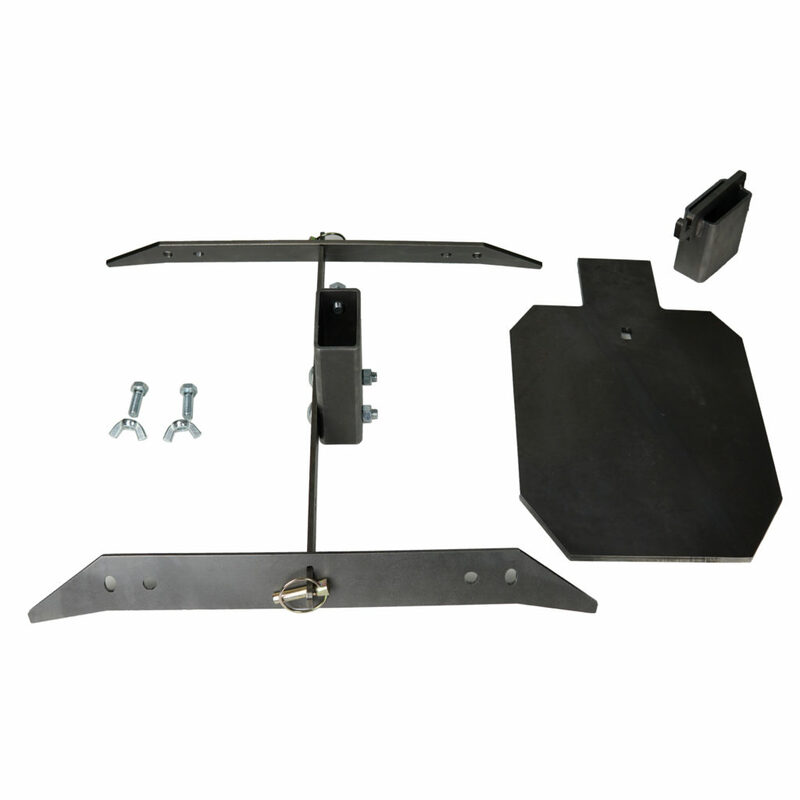 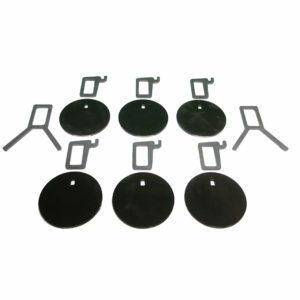 Because of the ease of the AR500 hook mount, these targets set up and tear down quickly. 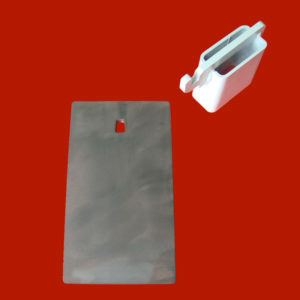 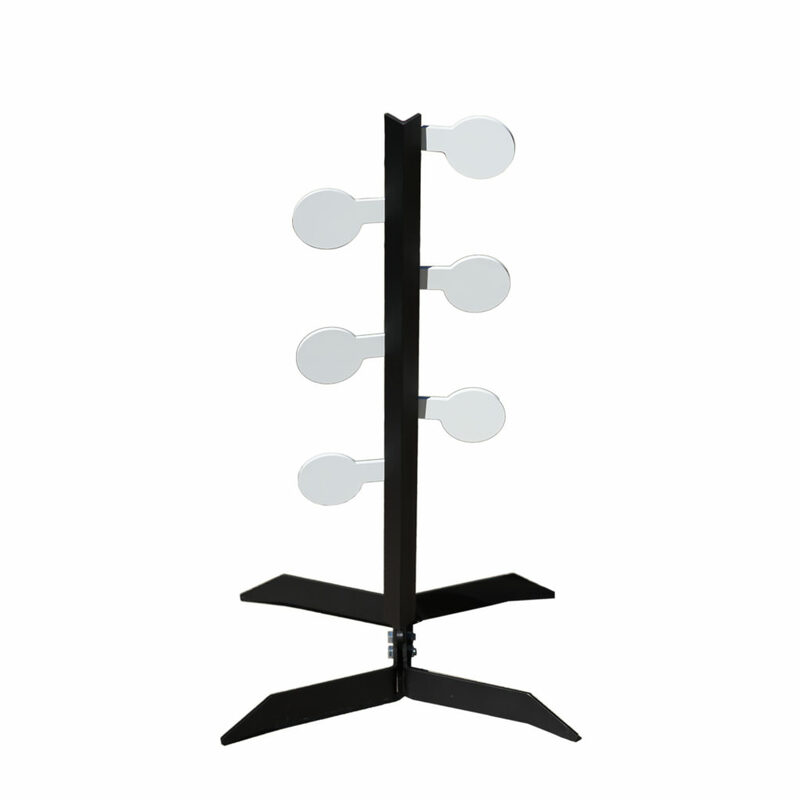 They are also easy to store. 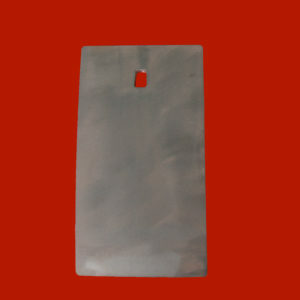 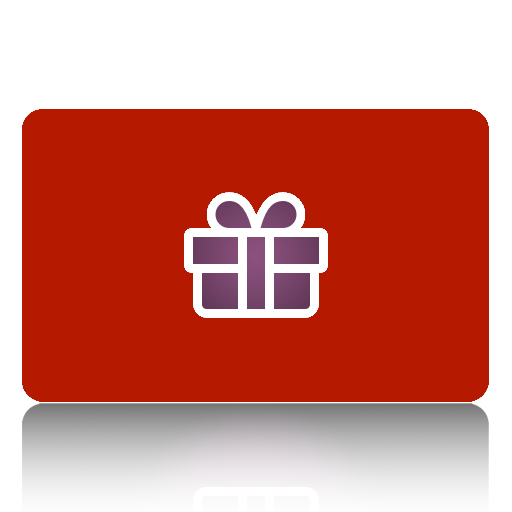 Contact us to provide you with a quote of Steel Challenge stage(s) you are looking for. 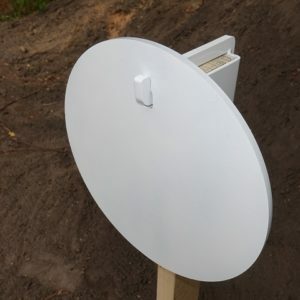 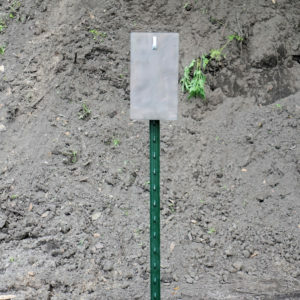 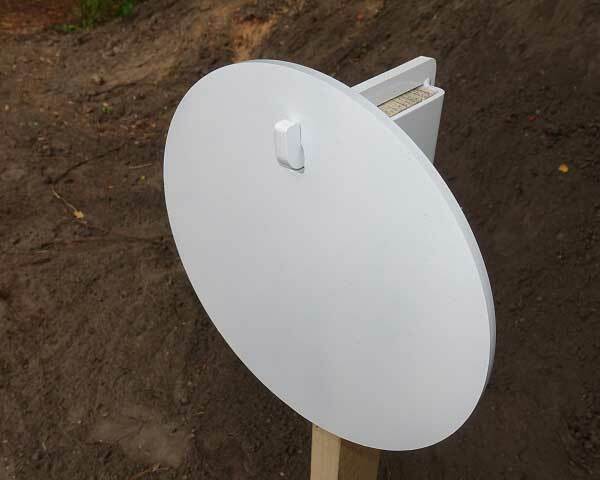 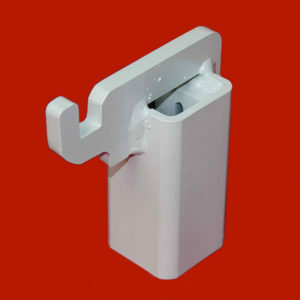 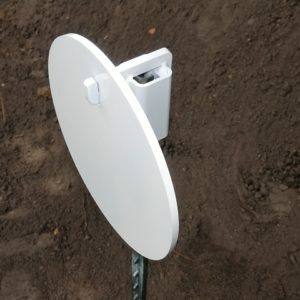 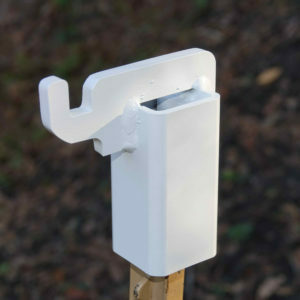 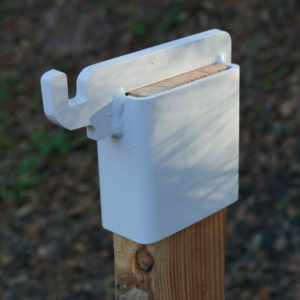 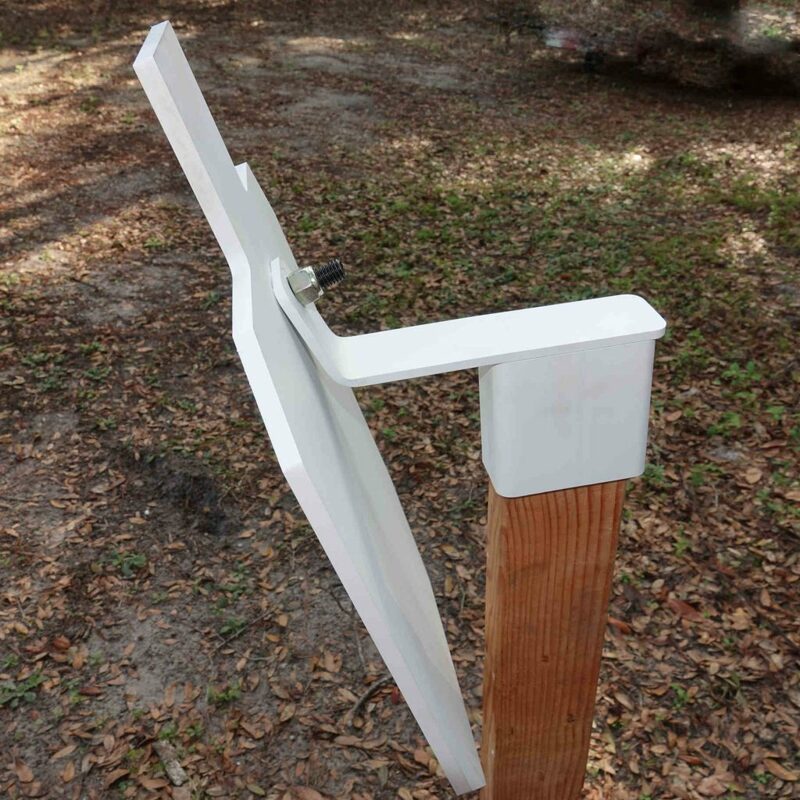 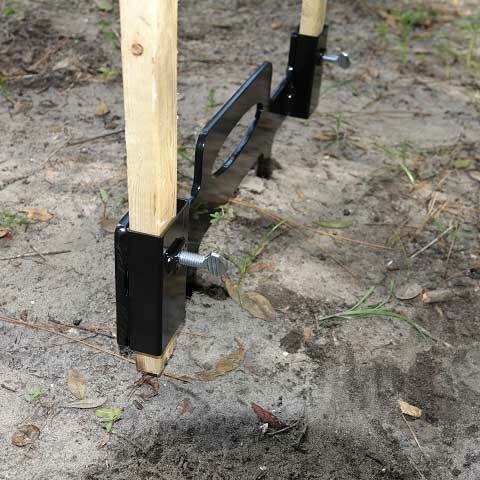 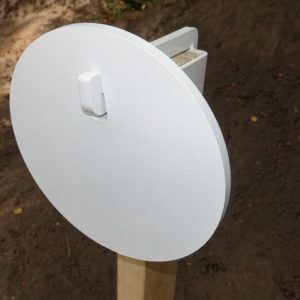 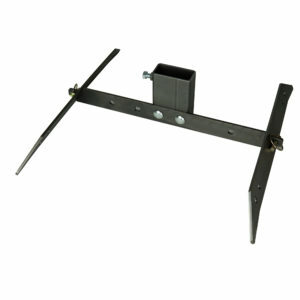 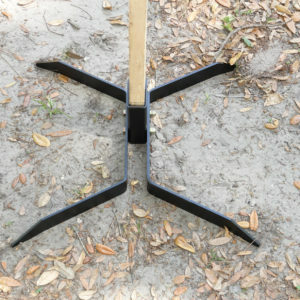 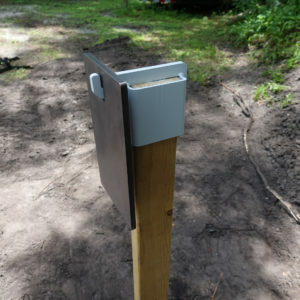 Our AR500 Hook Mounts are available in either a 2×4 or a t-post mount. 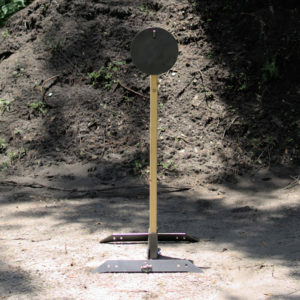 You choose the mount type, you choose the size AR500 steel gong or target. 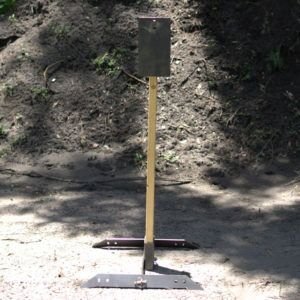 Set up is a snap for great shooting fun!